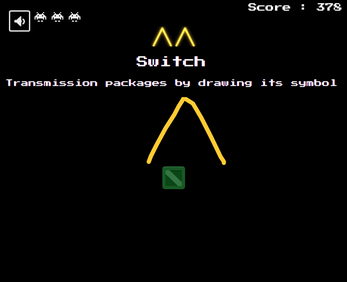 Transmit packages by drawing its symbol. Fight with gestures! Our unique recognition system is bringing involvement level to unseen new heights. 5635 points. 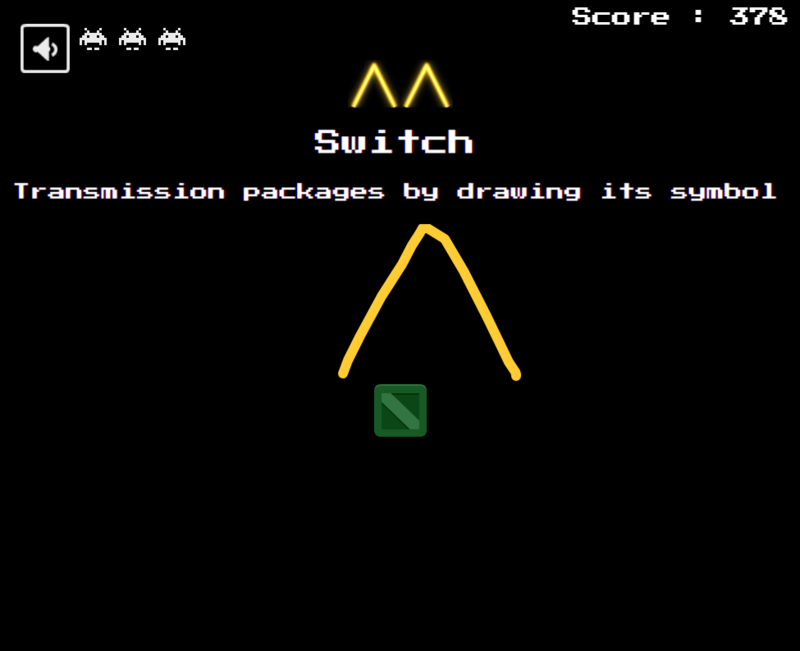 Well, it's harder than AntiPacMan. Your gesture recognition system works like a charm. Also music is very catchy. Good job!